Pakistan's newly elected prime minister Mr. Imran Khan, who a day earlier was sworn in as 22nd prime minister, said that the country is in the worst economic condition it has seen and pledged to cut government expenditure, end corruption & repatriate public funds. Hey, Good Day Peoples I hope you are fine'shine I am very excited to re-share this article through Blogiapa.com as you know what's happening in Pakistan before I start I would like to tell you the most trending hashtag is in Pakistan is #NayaPakistan! In his first televised speech Mr.Khan, promised reforms across all fields. "I want to see Pakistan a great country" with social services for the poor. "The interest that we have to pay on our debt has reached a level that we've to take on more debt just to repay our obligations," said Khan, calling on Pakistanis abroad to save their money in the country's banks during this financial crunch. Khan added that his government will also reform the Punjab police, health and education sectors, referring to his party's successes in those fields in the Khyber Pakhtunkhwa province (KPK). Khan spoke only briefly on foreign policy. "We'll keep good relations with all countries; we want peace as without it no progress and development is possible." 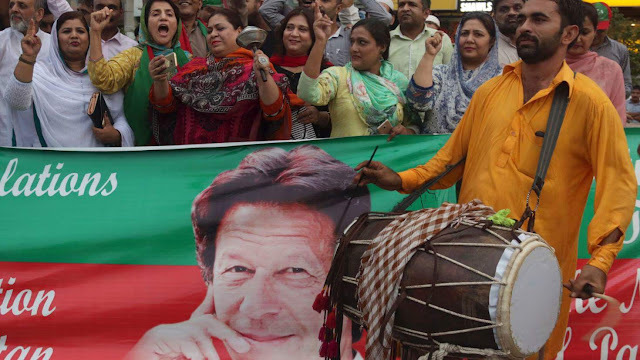 Earlier in the day, the legislature in Pakistan's largest Punjab province elected a member Khan's party as chief minister following last month's elections. Sharif's Pakistan Muslim League (PML-N) won the most seats in the Punjab assembly in last month's elections, but Buzdar prevailed with the support of independents and allied parties. 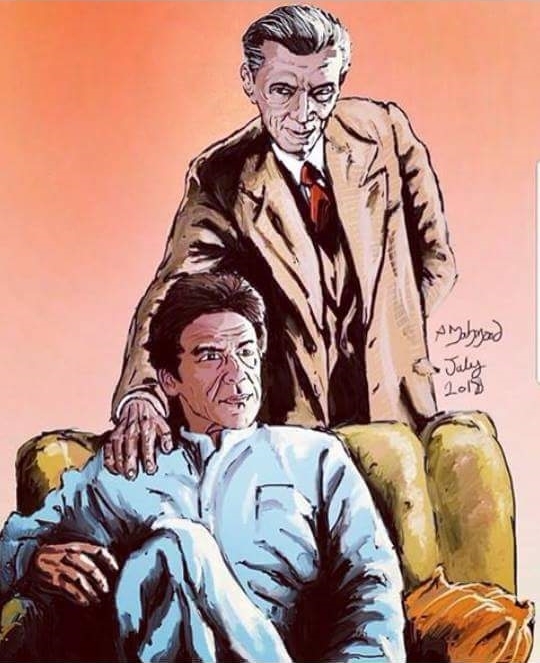 Khan's Pakistan Tehreek-e-Insaf (PTI) is now the governing party in the National Assembly (NA) as well as the provinces of Punjab and Khyber Pakhtunkhwa (KPK).